7 YRS Guangzhou Ihome Lighting Co., Ltd.
3. 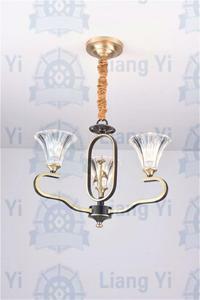 Material: bronze finished steel frame + black colored aluminium chains. 2. Net price/ factory price only. 2. By air: to the airport in your country which is convenient for you. 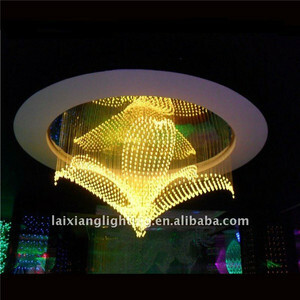 Crystal Pendant Describtion: Crystal Pendant were ideally made with one or two holes which add sparkle to chandeliers, interior decoration, or design project. 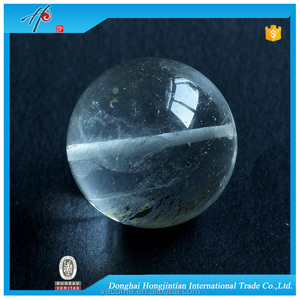 We have fully faceted top stones in great quality, great price for crafts, festival decorations and more. Better prices will be provided on larger quantities, and colors also can be customized according your reasonable quantity. We provide one-stop service to the customers with professional knowledge, close communication and prompt reaction. With good understanding of the manufacture techniques, we design smart and appropriate structure. Instead of lighting magazines, Life always inspires us to come up with something different and elegant. 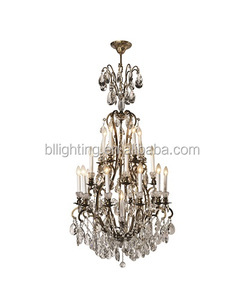 4 YRS Zhongshan Daou Lighting Co., Ltd.
Alibaba.com offers 818 stock chandeliers products. 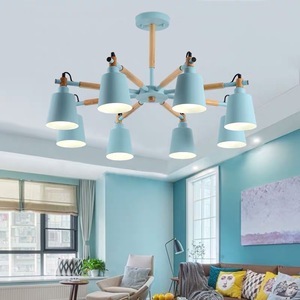 About 39% of these are chandeliers & pendant lights, 1% are candle holders, and 1% are ceiling lights. 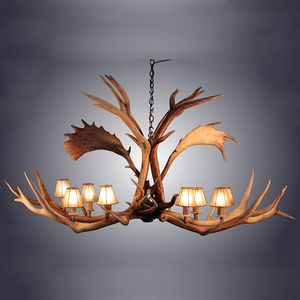 A wide variety of stock chandeliers options are available to you, such as contemporary, traditional, and european. 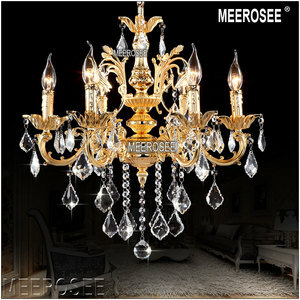 You can also choose from crystal, steel, and glass. As well as from black, silver, and brown. And whether stock chandeliers is free samples, or paid samples. 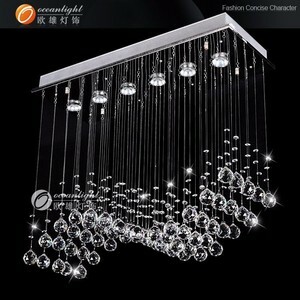 There are 818 stock chandeliers suppliers, mainly located in Asia. 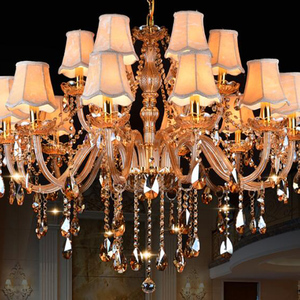 The top supplying country is China (Mainland), which supply 100% of stock chandeliers respectively. 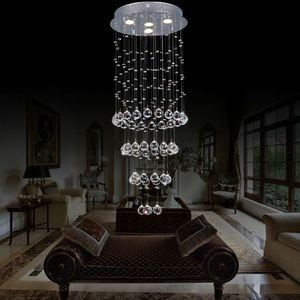 Stock chandeliers products are most popular in North America, Western Europe, and South America. You can ensure product safety by selecting from certified suppliers, including 146 with Other, 43 with ISO9001, and 14 with ISO14001 certification.